As an English teacher in Japan, I often get asked the question, “where is best to visit in England?” Before I came to Japan I didn't really have an answer to this question but now I feel I've thought about it enough to know where I would recommend. A lot of people tend to visit London for obvious reasons, and I don’t discourage anyone from travelling there. 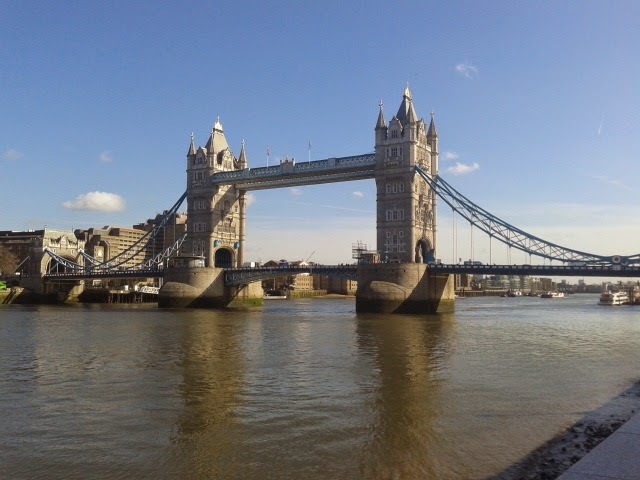 London is a city like no other and it has a lot to offer a tourist and the typical British person! Other places which have cropped up on peoples travels are The Cotswolds, The Lake District and Edinburgh. I feel ashamed to say I've never been to The Cotswolds or Edinburgh and only the Lake District once. I always find that backpackers tend not to travel around their own country as there is a big wide world out there to explore. However, I've still done my fair bit of travelling in the UK, so here are some places on my recommendation list. 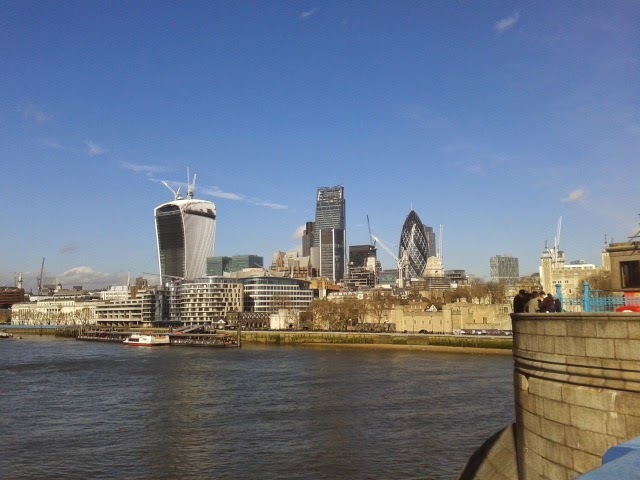 I won't say too much about London, as this city can be explored in a post by itself. Overall London has a great deal of history, tradition, and a good mix of the old and new to keep any tourist entertained. With a ton of museums, buildings, stores and restaurants, you could spend a week here and not even touch on what this city has to offer. My main advice for London is to spend at least a few days here and plan your time per district, for example you can visit the Science Museum, the V&A and Harrods all on the same street. Trafalgar Square and Leicester Square are in walking distance to each other, and like many other places in this city, you can walk between the top spots, therefore saving money on the tube. If in London for more than a week, then it is worth buying an Oyster card for travel. It’s a typical city top up travel card, and it can save you money. Bristol is a good two hours train ride from London, but the city also has an airport so may be worth checking out if coming from Europe. Bristol and its surrounding area are home to many great British spots including Bath, The Cotswold, Cheddar and the location of Glastonbury music festival. 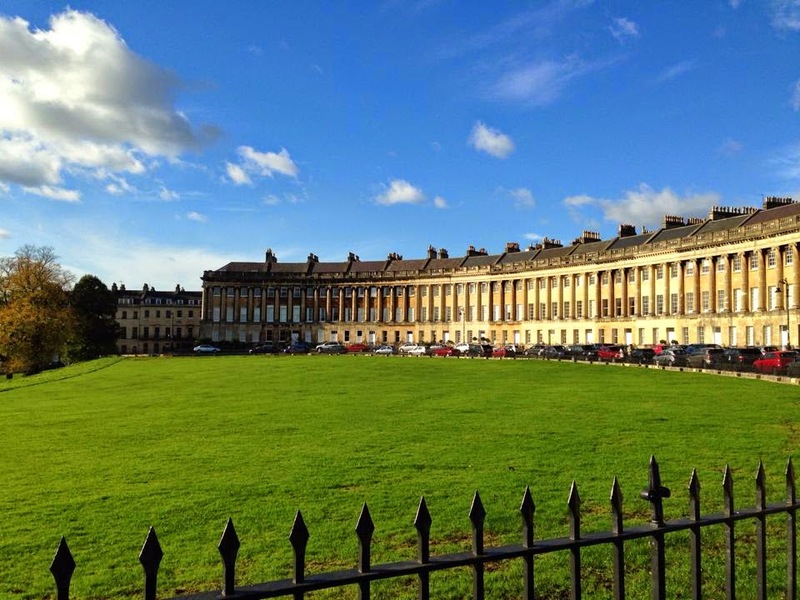 Bath is a historic city and it has a lot of tradition and culture, where you can explore the ancient hot springs. The Cotswold is further South than Bristol, but still in a similar part of the country. This is also a very traditional place with historical houses and great old buildings. Oxford is the epiphany of all things British. I love this city and I've spent many a weekend here when my friend was at university. The University of Oxford is a different world and worth exploring. The grounds can be strolled through, and you might feel like you've stepped into Hogwarts (mainly because a lot of the movie was filmed here). The city is beautiful and is very traditional, with beautiful buildings and great churches. It's not a cheap place but there are plenty of hostels that won't break the bank, and you can find the odd cheap cafe and pub. Take a trip through the market and find a Ben's Cookie (the best cookies I've ever tasted) then stroll around the colleges and deer park. A great city to explore during autumn and Christmas, as you'll find the typical brass band on the street playing Christmas carols, and the autumn leaves in the park make the crisp mornings complete. 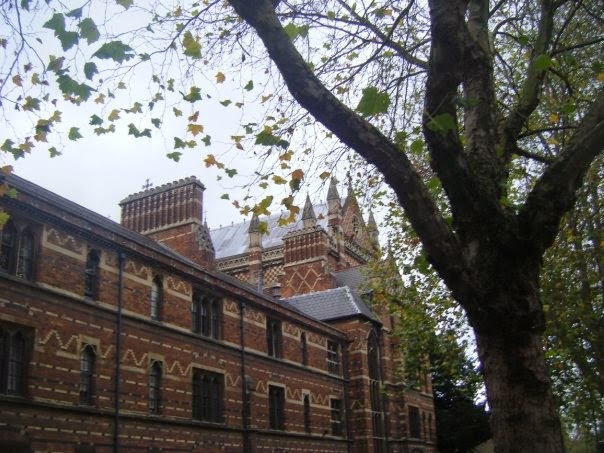 Cities like Oxford which are also worth exploring are Cambridge and York. I'd argue and say Cambridge is like Oxford but not as traditional, and York is smaller but has a northern charm. More little cobbled streets, and tea rooms. York is a good place to join in the novelty of a British afternoon tea, but this can be quite expensive. Liverpool is a great city but really only worth a day or two of time in my opinion. The city is home to The Beatles, a fact which they will never let go. Therefore you can find lots of Beatles references (e.g. the John Lennon airport), memorabilia and celebrations of this great British band. Liverpool also houses some fantastic art galleries and one of the most impressive cathedrals I have ever seen. It won the Capital of Culture in 2008, so the city does have a fair bit to offer, but I would'’t necessarily recommend going out of your way for it. 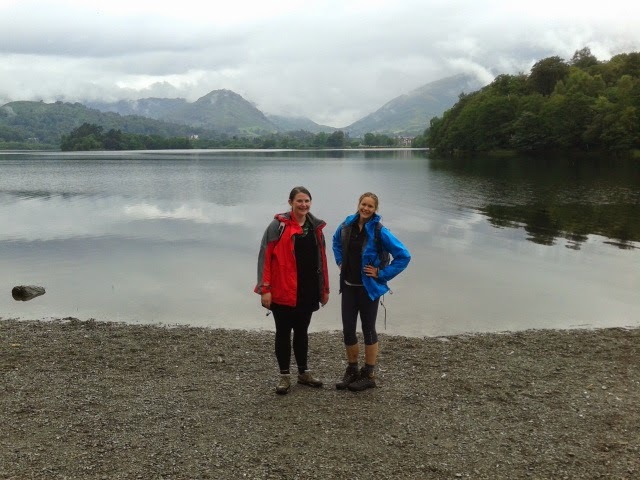 The Lake District is like no other place in the UK, and is pretty fascinating for a lot of tourists. It is a very tranquil and peaceful spot but yet still a hot tourist destination. Imagine masses of green fields, nature, little tea rooms and the most traditional of British pubs. There are plenty of hotels and hostels around this area, and a great deal you can enjoy in terms of British novelty. The Lake District isn't a party place, it’s more for the nature lover or a lover of long walks, however in some of the towns you can attempt a fairly good pub crawl with local ales. If visiting, sail around the lake, head to Grasmere for the famous gingerbread and visit the home of Beatrix Potter. Edinburgh is a toned down London, but in a positive sense! I've only been the once but I would love to return for Hogmany over New Years. This Scottish capital is also famous for the Edinburgh Fringe Festival which is a summer festival celebrating and showcasing all sorts of fantastic talent, ranging from the top British comedians, artists and musicians, therefore definitely worth visiting during this time. I would say Edinburgh is the second place to visit in the UK, second to London, and you can get easily connectable flights between the two cities. Of course there are plenty of other places to visit in the UK, especially around the coast. The Southern Coast of the UK can be great in summer, and places such as Cornwall, Devon and Brighton do become very popular. Other towns and cities which may have cropped up are Stratford upon Avon (the home of Shakespeare) and maybe cities like Manchester or Cardiff. Do your research and see which parts of Britain are for you.